Sing for Hope is a charity that supports public school music programs, with a focus on New York City. 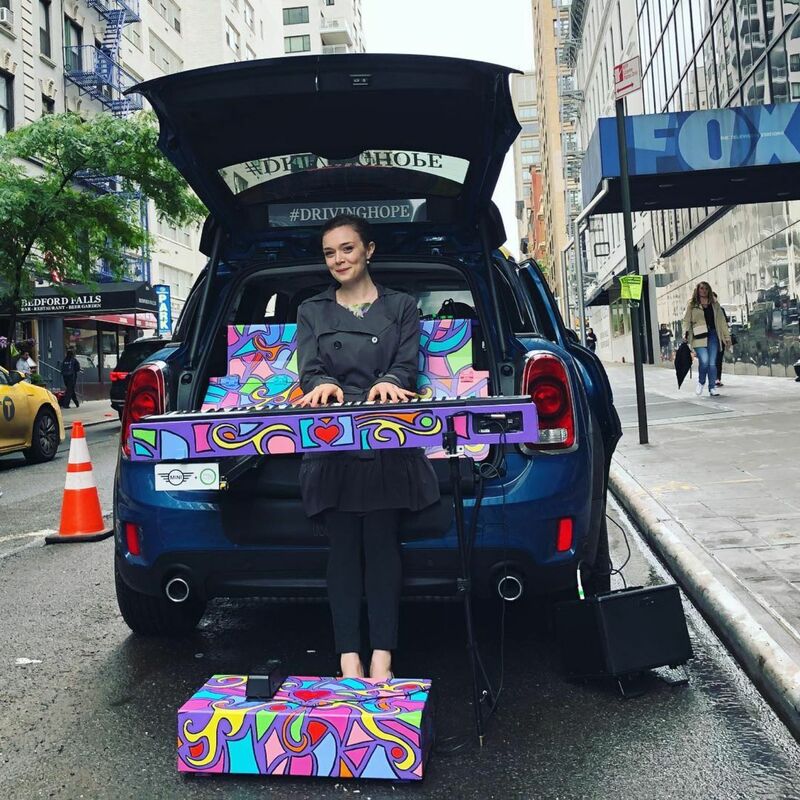 This year, they've partnered with Mini to gather 50 colorfully painted pianos and install them in public places throughout New York's boroughs. Mini has also created a 51st touring piano built into a 2018 Countryman. These pianos are free for anyone to jam on and their locations can be found on this web page. Moreover, there is a "Sing for Hope Pianos" app available for iOS and Android that tracks the Mini piano as it makes its way across the city, stopping every so often for impromptu concerts. Each piano has been given a unique paint job by artists in the community. 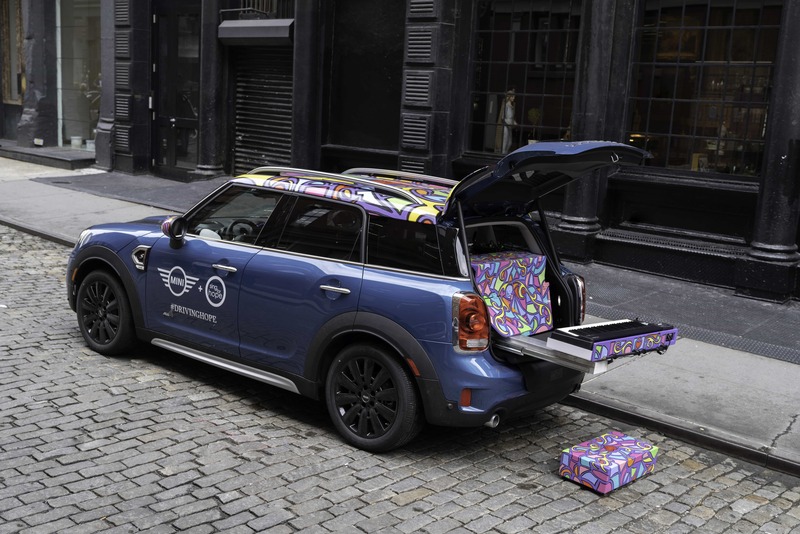 The Mini, on the other hand, looks fairly pedestrian from the outside, only sporting some door and roof graphics to signify its role in the program. Open the back hatch and you'll discover that the Countryman has a multi-colored electronic keyboard wired into a custom sound system. 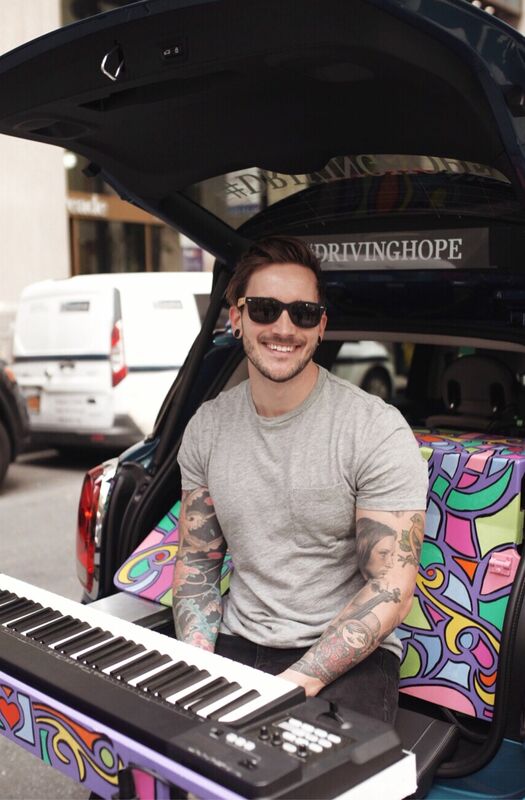 Lee Nadler, regional marketing manager for Mini USA, gave a statement on the new initiative by saying, “Mini is pleased to partner with Sing for Hope in its important mission, bringing even more music, more art, more spontaneous moments of community to every corner of NYC with our unique mobile #Minipiano." 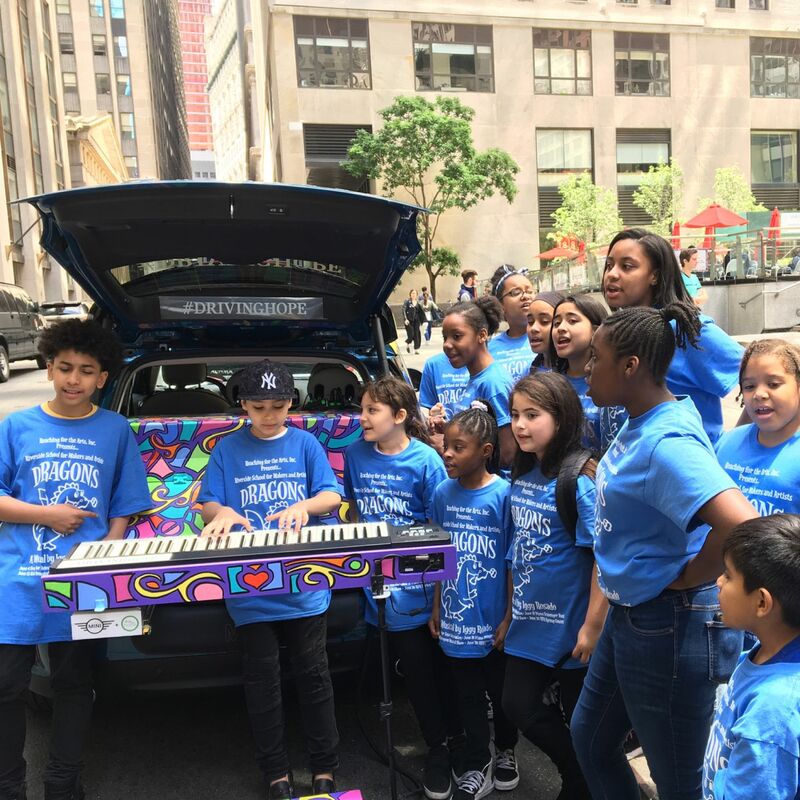 All 51 of the pianos will be available for public use until June 24th, after which point they will be sent to public schools across New York City. Mini will also be conducting a special Father's Day event on the June 17 when people will get a chance to summon the Mini using the app. Then on the 21st, the car will be visiting the stationary instruments for a series of "dueling piano" competitions.